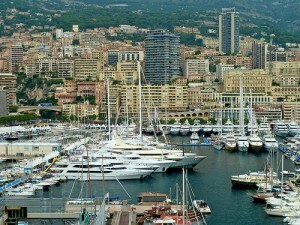 However, in the past year the number of tourists and of those who had moved to Monaco has greatly increased. The Principality is getting especially popular with the Russian speakers. 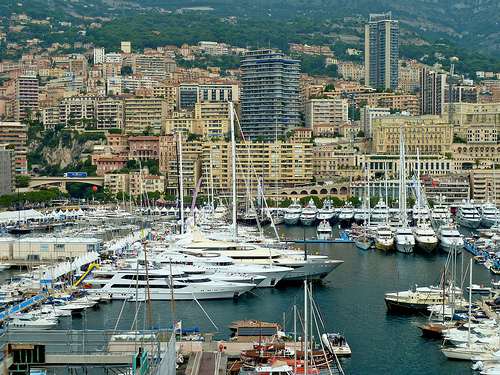 In just a few years the number of Russians visiting Monaco has increased threefold. They are attracted to the glamor of the Monaco, to its sumptuous lifestyle and to the numerous world-class events that the Principality hosts on annual basis. Russian elite have always appreciated the Côte d’Azur with Monaco, Saint-Jean-Cap-Ferrat, Cap d’Antibes, and Cannes being their top destinations. However, today holidays on the Côte d’Azur are no longer reserved for Russian billionaires only; middle and upper middle classes can also afford to spend a few weeks a year soaking up in the sun of the French Riviera. Additionally, the increased visits have been facilitated by Aeroflot airlines offering flights from Moscow and St. Petersburg to Nice twice a day. Buying property in Monaco is a dream for many Russians as nothing that says “I’ve made it” more than an apartment in Monaco. However, many of them also chose to buy property in the Principality as an investment. Despite ebbs and flows of the world economy, Monaco stayed a safe investment market: the prices on real estate doubled in recent years, fiscal policy remained comfortable and the Principality’s economy was not affected by the crisis. To make life easier for the Russian population who settled in the Principality, Russian Riviera, a travel guide to the Côte d’Azur for Russian people, has been launched. This guide was created to provide the most useful information to both Russian-speaking residents of the French Riviera and its visitors. Russian Riviera lists the best hotels, shops, and restaurants in the South of France, providing a wealth of information to demanding Russian-speaking customers. Russian speakers interested in moving to the Principality can also contact La Costa Properties Monaco, a reputed real estate agency in Monaco, for sales, rentals and real estate advice. This entry was posted in General, Living in Monaco, Various and tagged apartment in Monaco by La Costa Properties. Bookmark the permalink.